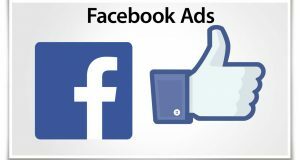 When split-testing the targeting of your Facebook ads, and not using a page post, you want to be sure that you point each adset at the same Facebook post. Many people don't do this, or don't know how to do this, but there are a few reasons why it is crucial. First of all it will make your life much easier only having to moderate one post rather than a post for each adset that you're testing. The second and biggest reason for adding this step to your process is social proof. Social proof is a strong factor that can drastically influence your ad's click-through rate. 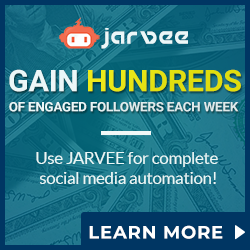 You want all of the social proof you can muster on every ad. By performing this tip you can ensure that all of the engagements which you receive from any of the adsets you're testing will build on one single post. Final note: this tip is only applicable if you're using the same creative (ad) for each adset, which is what you should be doing if you're split-testing targeting. Remember, you only want to be testing one or two variables at a time so that you can measure the results correctly. 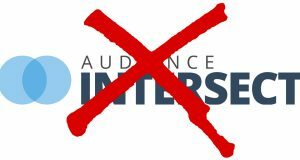 Next: Audience Intersect is Dead… and That’s OKAY!